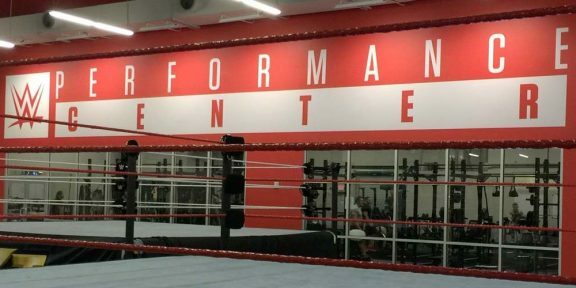 Former NFL player Shawne Merriman – who played for the San Diego Chargers and the Buffalo Bills – is training at the WWE Performance Center according to FoxSports.com’s Yardbarker website. Merriman started this week and even posted a photo of his Facebook all bruised up from just running the ropes. The 29 year old retired from the NFL earlier this year after Achilles injuries kept him off the field. 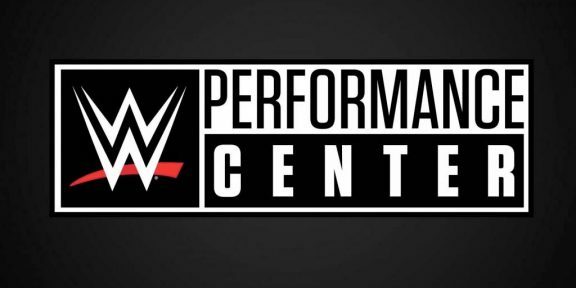 The man who is also known by the nickname “Lights Out” has already appeared on WWE television before as in 2008 he was sitting ringside for the One Night Stand pay-per-view and clocked Chavo Guerrero with a singapore cane. Merriman has not been offered a contract yet.